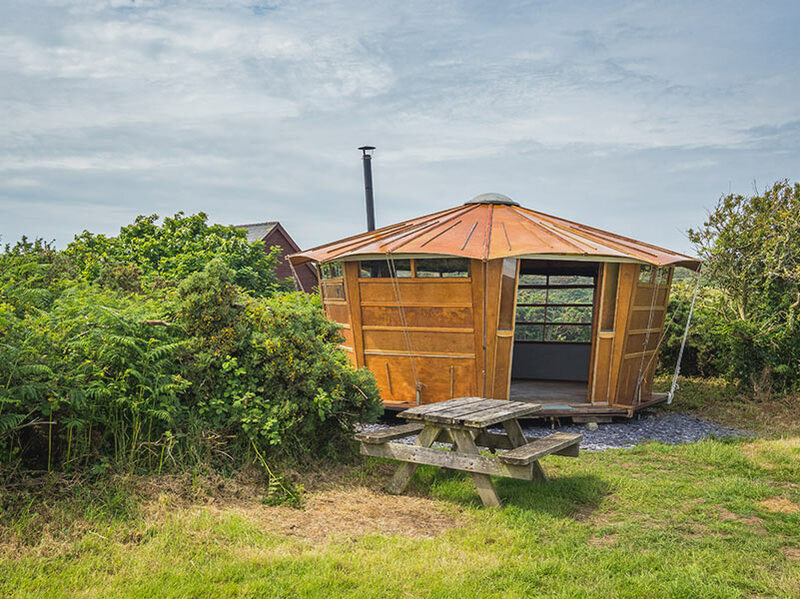 These inspirational, octagonal dwellings are just perfect if you fancy a quick break to relax nearby the sea or to grab a couple of day’s adventure without the hassle of putting up a tent. 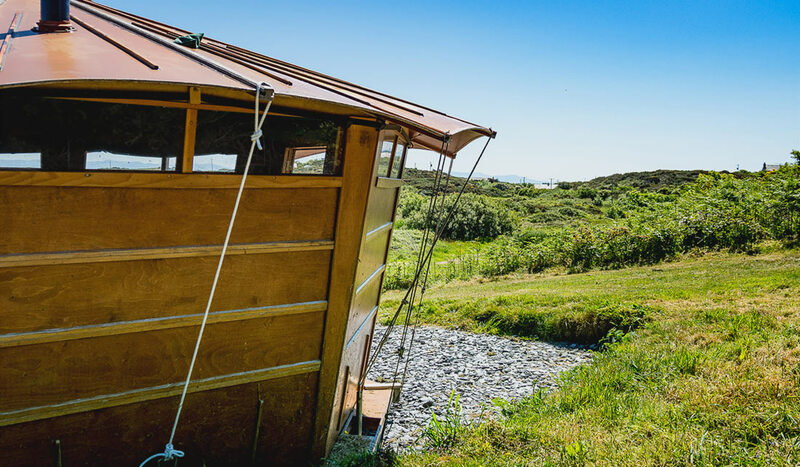 Our Cabans are a wooden shelter with a central skylight for stargazing, a solar light, 2 single futons beds and a wood burner to keep you warm and cosy in the evening. All you need bring is some bedding and your camping extras (cooking equipment, lights, bedding etc) to be comfortable. 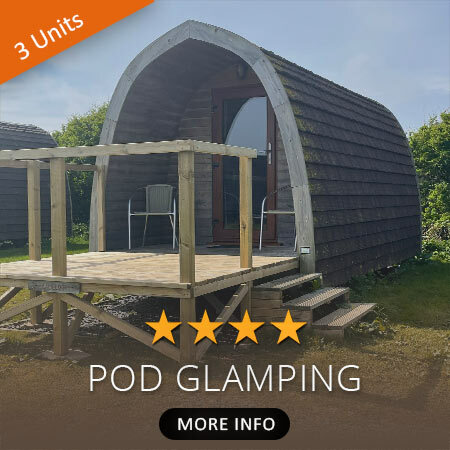 The Cabans are set on the hillside of the camp field with plenty of open space to enjoy and take in views of the Snowdonia Mountains. Cabin was clean, warm and we enjoyed staying for three nights. Clean shower facilities with hot water. 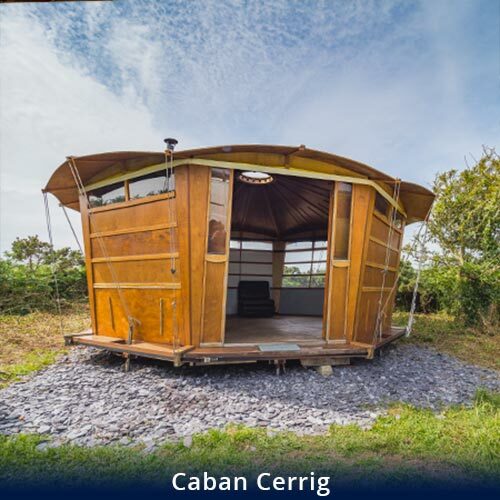 Had a fab mini stay in the caban, would definitely stay again! Had the nicest of stays, the site had a really laid back and easy going vibe, in a lovely location, definitely going back for a longer time. 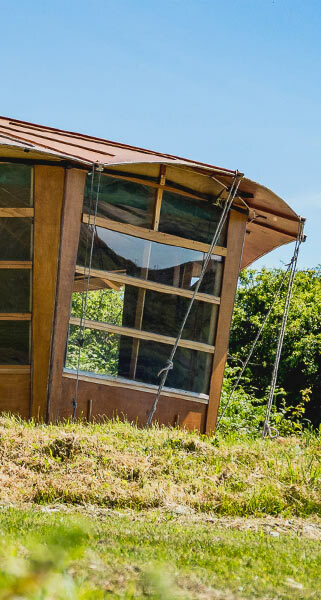 Loved our stay in the caban, location is wonderful. We were made to feel very welcome by the staff. We will definitely be coming back in the summer with the children. 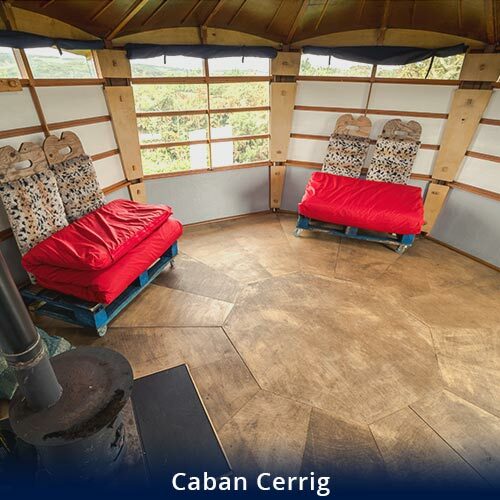 We stayed in Caban Cerrig. It is in a lovely spot. 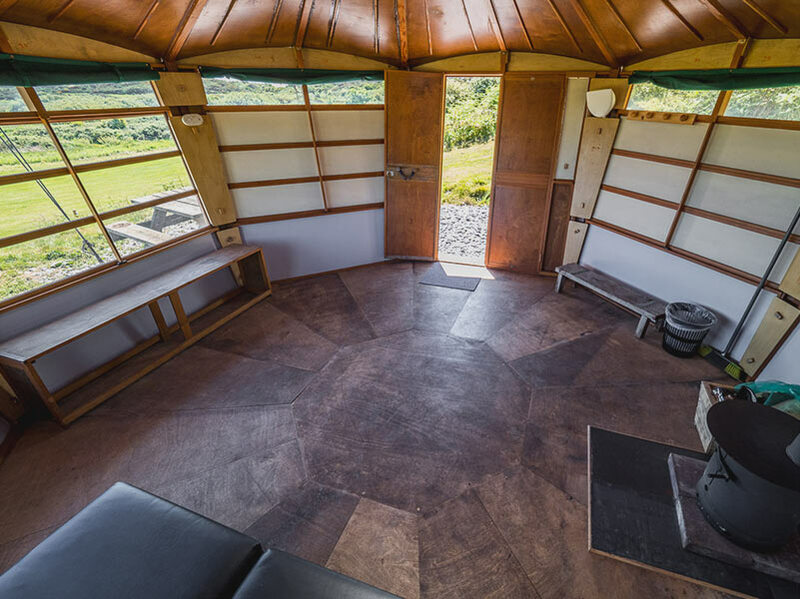 It is very basic inside and in October was not surprisingly chilly until the woodburner was going. The toilets/showers were fine with free hot water. There is a lovely bar on site The Paddlers Return which serves good food. A wonderful stay in the most beautiful of locations. Great morning outlook from our Caban. Thoroughly enjoyed spending my birthday here & can't recommend it enough. 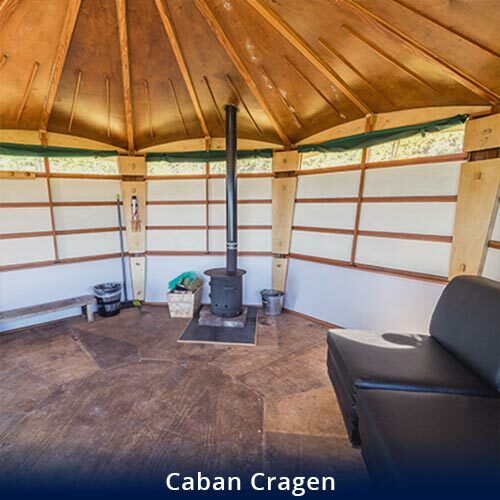 We arrived later than scheduled but Stan on reception was great, very welcoming and friendly and got us into our caban in no time. We had booked on a sea kayaking course so were out most of the day but facilities such as drying room, showers and toilets were great. Paddlers return bar is just what we wanted and served great food. 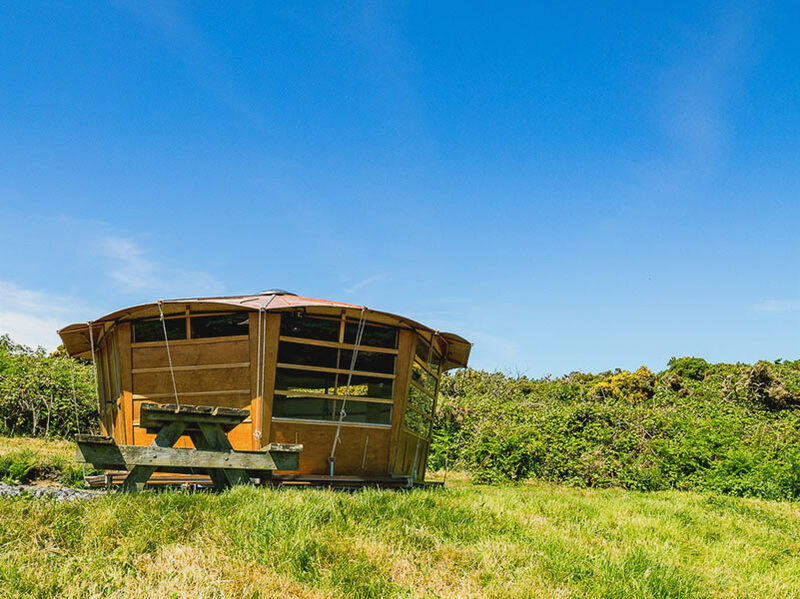 We discovered Anglesey Outdoor Acivity centre in June 2014 & have stayed in one of the Cabans 4 times now. 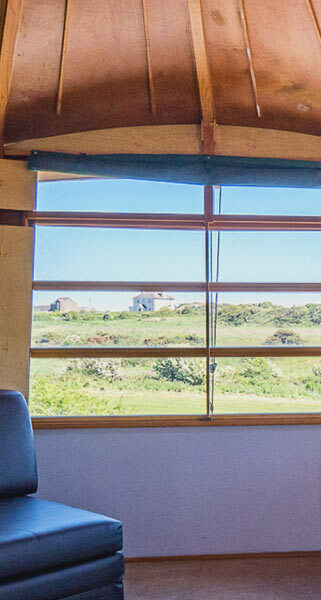 The location, close to Treaddur & Church Bays is one of the reasons we return...but the accommodation, atmosphere, facilities really suit our needs for very affordable price. 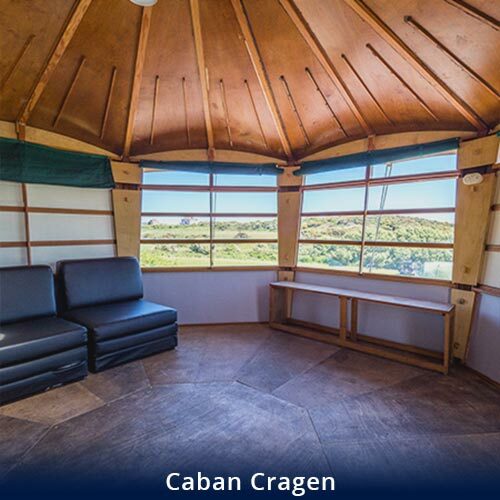 I'm not even willing to say which of the Cabans we love most...for fear of not being able to stay when we want to next year. As we are already planning our next 2 long weekends. 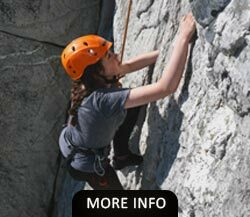 The staff are very informal yet professional & knowledgeable. Very flexible and helpful. A real 'family warm welcome'. 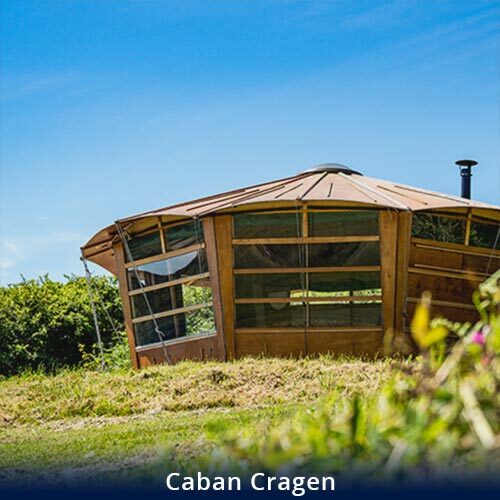 We have just returned home from staying in Caban Cragen and all I can say is WOW! We loved, loved, loved it! 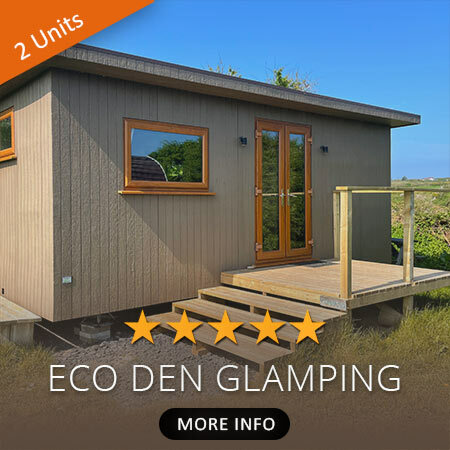 The Caban we chose was basic as we still wanted the camping experience but without the hassle of putting up and taking down the tent, especially in unpredictable British Bank Holiday weather! This suited us perfectly located. 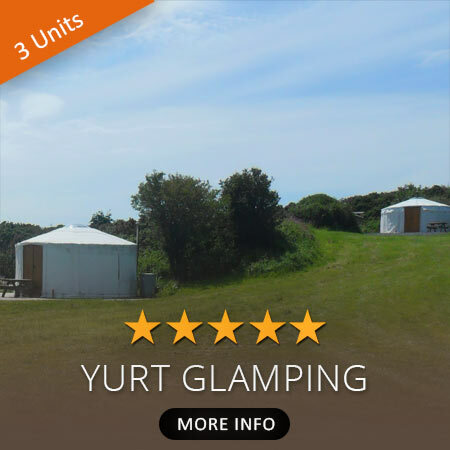 The site is lovely as are the owners and staff and the facilities are brilliant too. 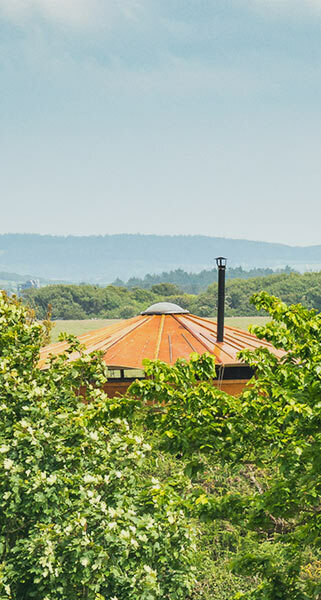 We have already planned to return in the summer and would highly recommend to all. Many thanks. 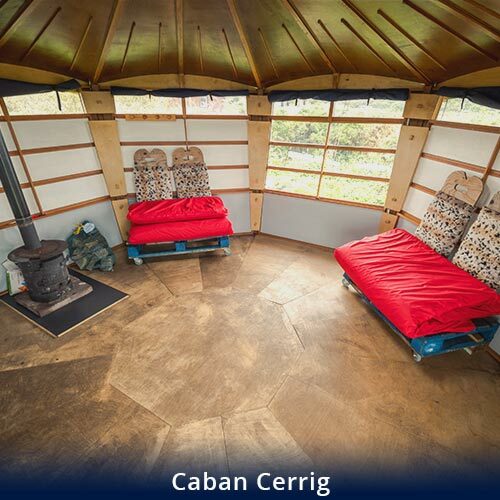 2 Cabans on site: Cerrig or Cragen. 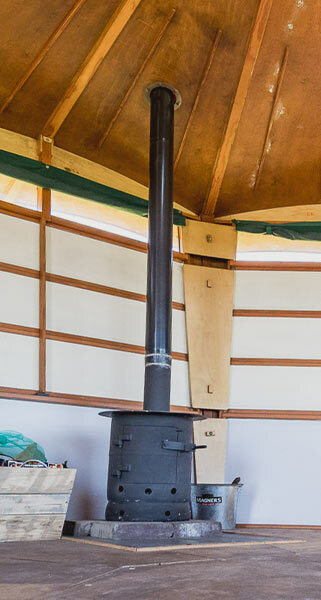 Small Wood Burning Stove and a complimentary bag of logs and kindling is supplied, extra can be purchased on-site from The Paddlers Return. 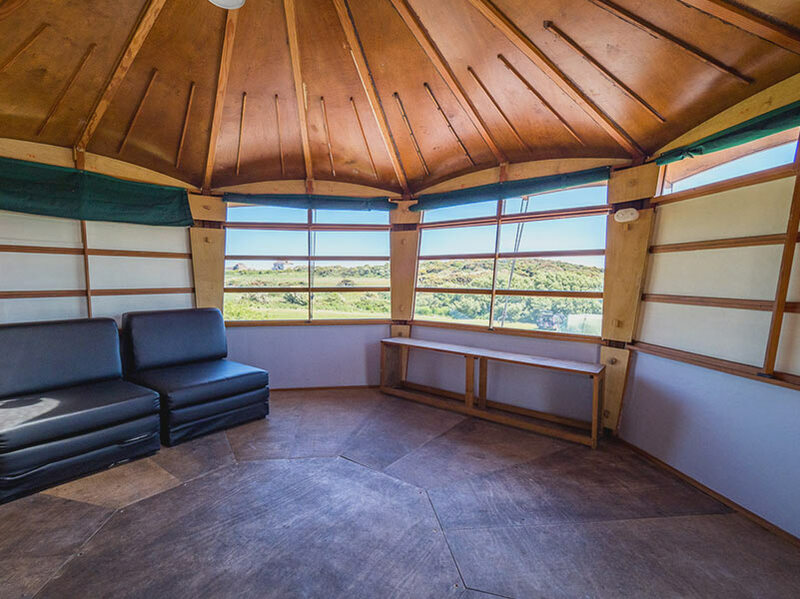 2 x Single Sofa Beds (Can accommodated 4 people but you will need to bring extra camping rollmats to sleep on). Check Booking Info details below for more info and additional on-site facilities. 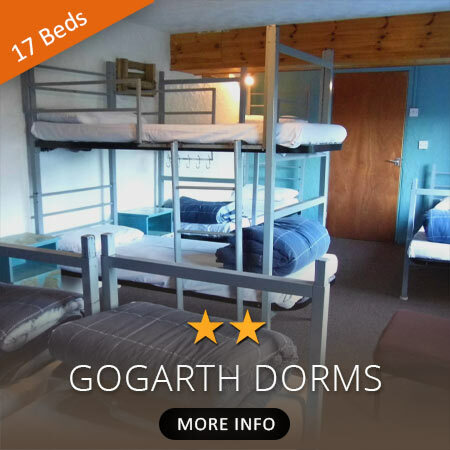 Over Bank Holidays a minimum 3 night stay applies. Low Season: 1st October to 31st March exc Bank Holidays. 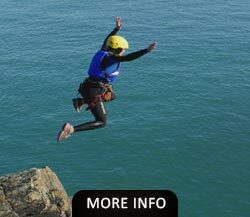 High Season: 1st April to 30th September inc Bank Holidays. Check in from 4:00pm (Just let us know if you need to be much earlier or later). Free WiFi (*Subject to strangth/distance from Main Centre). WiFi is also available in the on-site Bar & Bistro, The Paddlers Return. Drying Room: With dehumidifier, mangle and ample hanging space. Washing machine. Fridge / freezer for general use. The Paddlers Return on site Bar & Bistro (open every evening during High Season offering good food and a warm welcoming atmosphere). Gear Store: Locked storage area for bikes, surfboards, etc. (Access 24 hours via Door Code). Overnight electric car charging point (Type 2, 7 kW), FREE use to all overnight guests. Bedding (either sleeping bags or duvets). Extra lighting for inside and torches. Wellington boots and wet weather gear. Tupperware for storing items like bread, butter and food. Cool box and ice blocks. Bring along your camping rollmats as you may require extra padding for futon bed comfort. Why not join us on an Adventure!